Currently the board of the foundation Aros de Esperanza consists of the following persons. After an active life in Notary and Real Estate in Holland, Annette Verschure is now retired and is working on a completely voluntary basis for the foundation. Jacco Broekhuizen is, after having been a team leader for seven years at a Dutch high school, currently working as an internal advisor at the Practice School "de Sprong" in Sliedrecht, Holland. In this function he is responsible for the coordination of all student care. Besides this job, Jacco is also a Spinning Instructor at various gyms in the Dordrecht region. Annette Verschure in her position as Chairwoman has the task of spokesperson. 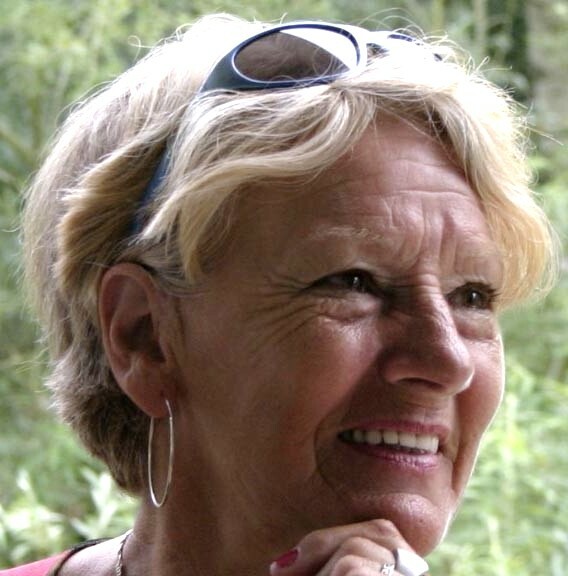 Annette also has amongst others the following tasks: maintaining of Dutch contacts, visiting companies, fund-raising, holding presentations at schools, making and selling of Christmas cards and hanging up of the latest news of Aros de Esperanza at the grocery Albert Heijn Zwijndrecht. 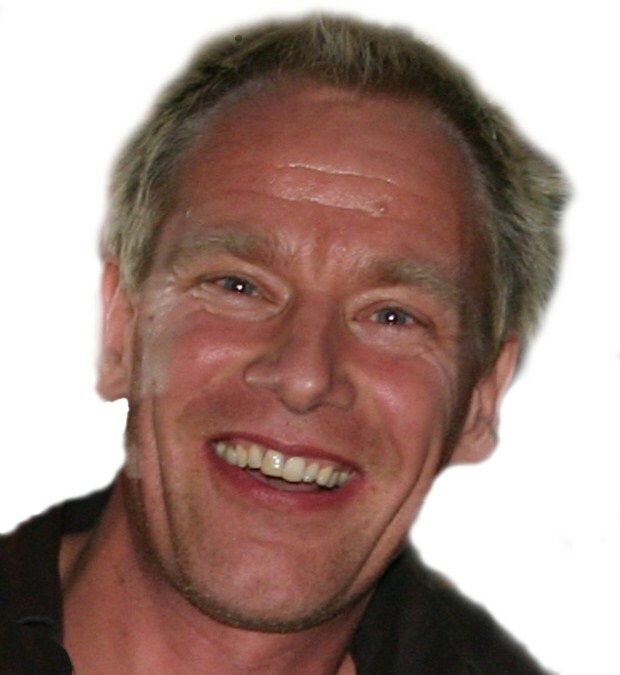 Jacco Broekhuizen in his position as Secretary has the task of attending all correspondence.